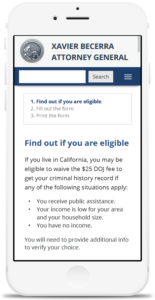 Improving access for low-income Californians to their criminal history records at the California Department of Justice. 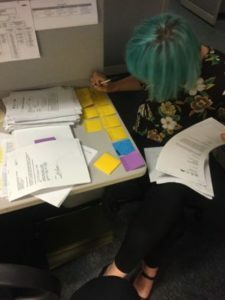 During a 9 month fellowship with the California Department of Justice, my 3 person team was tasked with helping build user-centered practices within the California Department of Justice (DOJ), the State’s central criminal justice organization. 1 in 4 Californians are personally affected by having a criminal record. When uncovered in a background check, a criminal record becomes a barrier to employment, legal immigration, adoption, housing, and other activities. 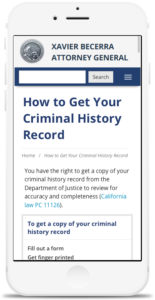 While there are currently a few ways to clear or reduce some criminal offenses from your record the first step is knowing what exactly is on your record. 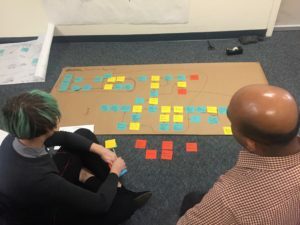 My 3 person team launched a 3 week long discovery phase to learn broadly about the technology landscape within the California DOJ and opportunities for user centered improvements. 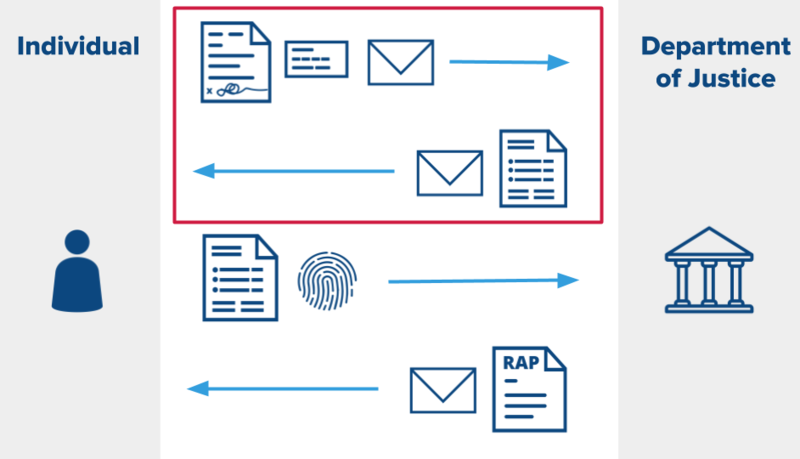 We mapped incoming and outgoing information processes across criminal justice IT departments. 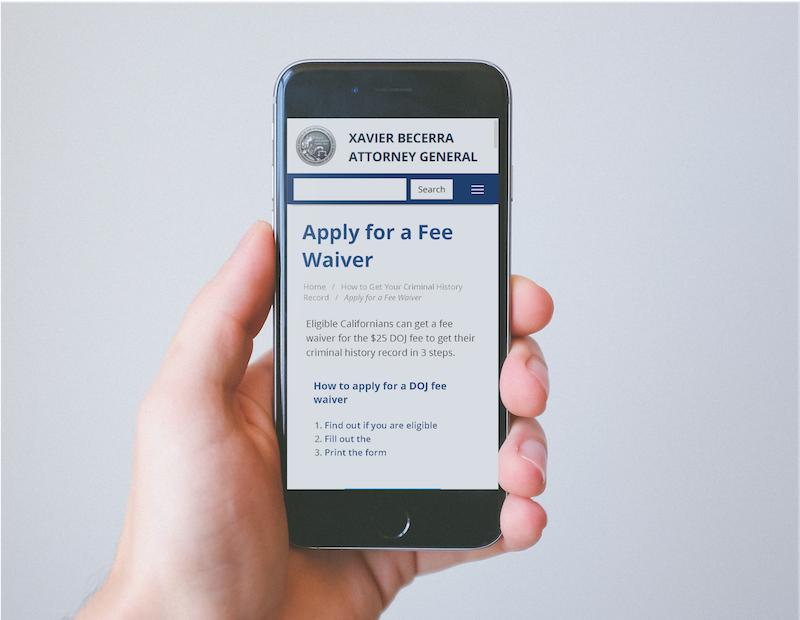 Working closely with our state partners we decided to redesign and digitize the paper-based fee waiver process to increase access and speed of the service to eligible Californians. In the following months, we conducted research and rounds of prototyping and testing to understand how we might best build an online fee waiver. 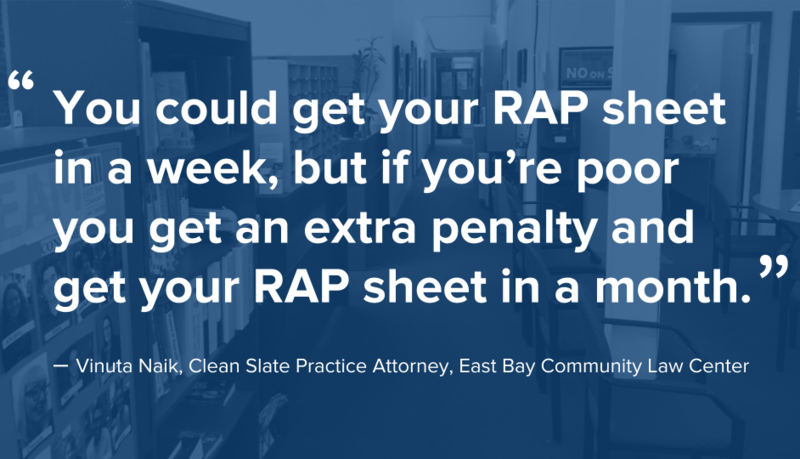 The SF Bay Area Legal Aid community is rich with experts working to help people recover from their interactions with the justice system. 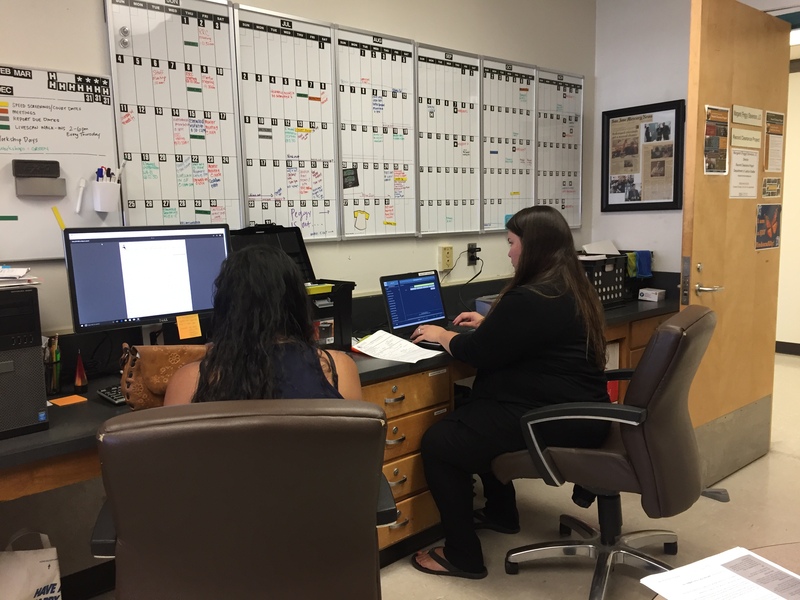 We were fortunate to work with advocates from several organizations who lent us their expertise and access to their clients through record clearance fairs and other community events. In our SME interviews though, we kept hearing two things, the fee waiver process was too slow and the income limits were too low. Advocates from each organization we talked to told us how their clients couldn’t pay rent but, according to the DOJ, made too much to get the fees waived. Despite the fact that California has some of the highest costs of living in the nation, the CA DOJ used a federal measure, the Federal Poverty Limit (FPL), as the gold standard to judge “indigency”. One of our legal aid SMEs had been advocating for using the Housing and Urban Development (HUD) income guidelines instead, which sets a poverty level per county based on yearly cost of living, evening the playing field for most California counties. 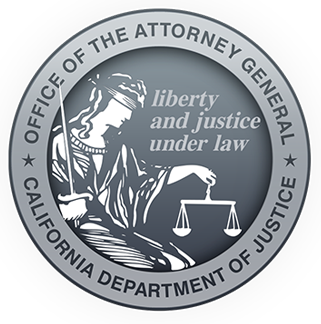 Our partners at the California DOJ provided us total access to the processes they used to manage criminal record requests and process fee waivers. With few staff available, they were implementing the policy in the way many other income-tested programs do: asking for proof of government assistance, proof of incarceration, or proof of income (using the federal poverty limit). Looking at the law, however, we found no clear mandate for exactly how to prove indigency. When we suggested building a web application that could calculate income locally based on HUD guidelines, our DOJ partners were willing to try it. 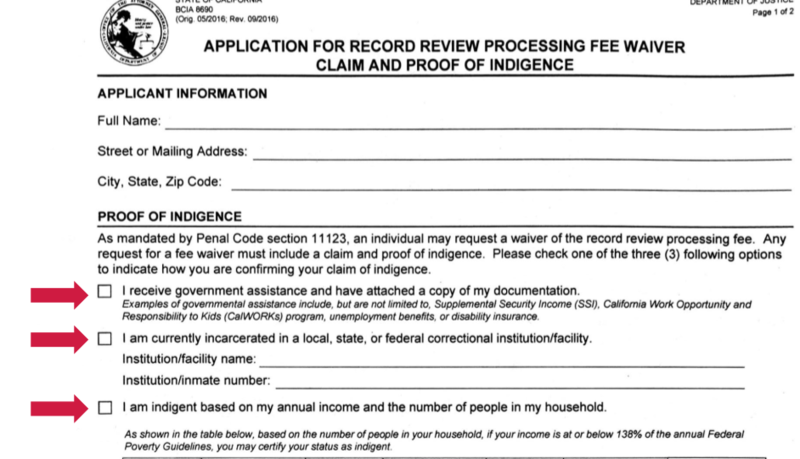 To get an better understanding the existing verification process (how people prove their low-income status), we sifted through nearly a year’s worth of fee waiver applications from users in and out of California. We tallied the types of verifications they supplied to prove financial need and got a sense of time and effort people put into applying for a waiver. We found evidence that the process took many weeks, that people struggled to understand the form and process, that many people were able to supply an EBT (Food Stamps or Cash Assistance) benefit card as proof, and that many applications came from urban areas through legal aid organizations. This provided support for increased income limits, clearer design and explanation of the process, and support for using public assistance eligibility as additional verification. 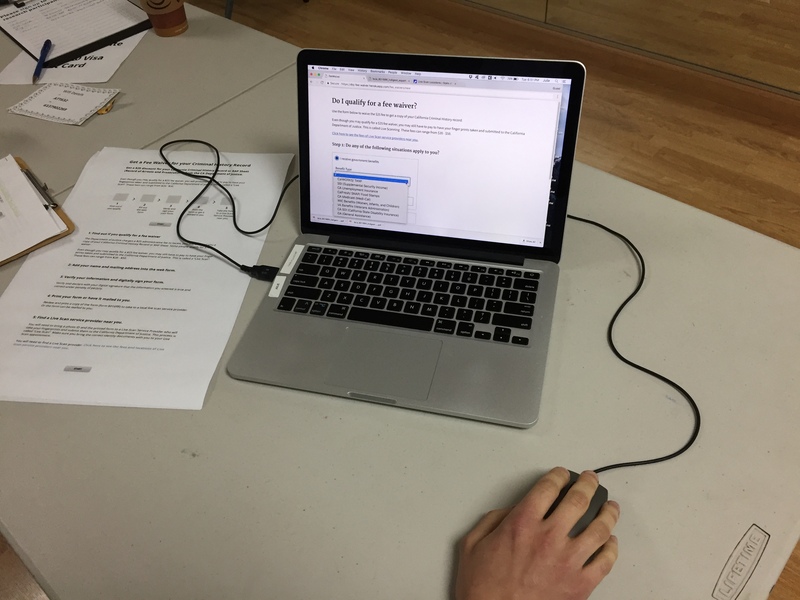 We were able to run 3 rounds of testing with real users thanks to the relationships we built with legal aid organizations. The first prototype (left) was a simple Ruby application, built with very simple css styles meant to test general legibility. The second prototype (middle) increased in fidelity, built on clearer interaction patterns. 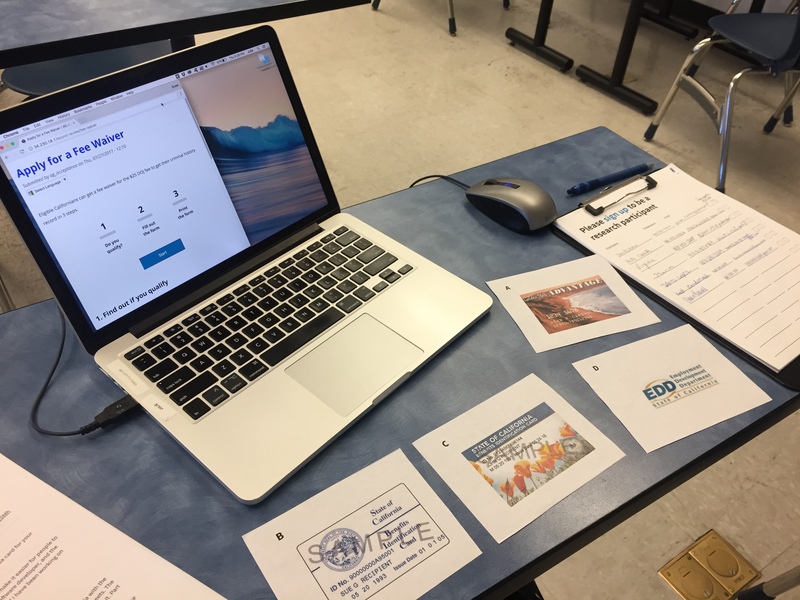 Additionally during this round of testing, in order to be as accessible as possible, we explored the terminology people used for different government benefits. The third prototype (right) was a beta test of the fee waiver, built in drupal, but hosted externally. We issued official fee waivers using the new website so we could properly test it in the wild. At the end of this project (1 of 2 projects developed during our 9 month fellowship) we designed and built a fee waiver application and redesigned a plain-language explainer page hosted on the California Department of Justice’s Drupal website. Once our solution is fully deployed, the application will streamline the fee waiver process for internal staff by tracking and logging every fee waiver with minimal effort. The new web application will also grant more fee waivers to more Californians and shave weeks off of the process for applicants. When law allows, we can use relatively simple technology to open new possibilities, to build what we ‘should’ instead of what we ‘could’. 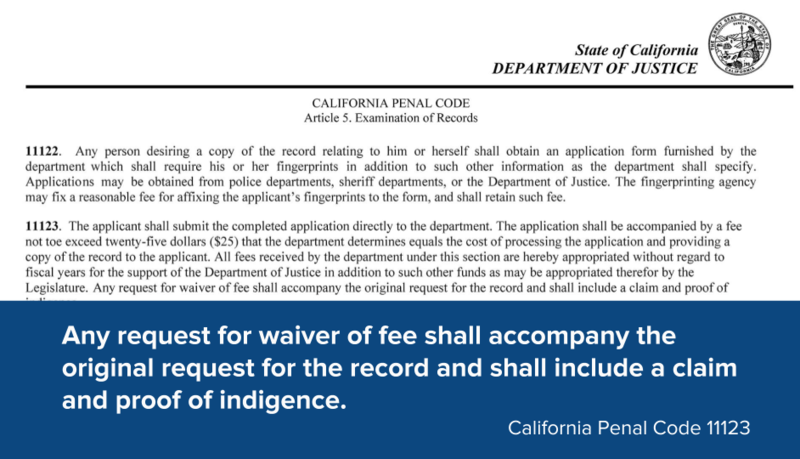 Though our fee waiver is still waiting to be fully deployed, our partners at the DOJ have already increased the fee waiver limit, increasing access to more Californians. This project, and our fellowship in general, was the result of considerable generosity and trust given to us by the California Department of Justice and the dozen or so civil servants we had the pleasure to collaborate with. Thank you! Thank you also to the community advocates who do this work every day and were so gracious with their time, expertise, and access to their communities. My partners in all phases of this project were two stellar engineers, Christa Hartsock and Laura Kogler, without the two of them (and Ramesh S., who started with us, but had to leave the project early on) we could not have build the needed trust with internal DOJ developers and IT staff, nor could I have completed research and user testing.